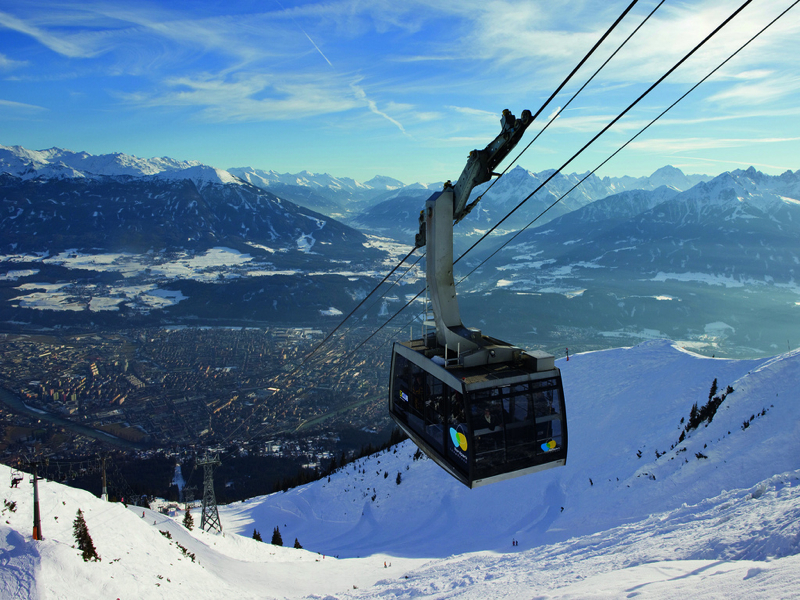 Innsbrucker Nordkettenbahnen has been reputed as “Florence of the North” ski resort which is for the best snowboarders of the world to meet. Snowboarders who wants this challenge can get there easily from the tram at Congress station near the Imperial Palace and Gardens. If you follow the use of the cable car, you can capture an amazingly lovely view. Either at the restaurant or at any of the elevated observation points on the top. A practical tip would be that, you have to note the last car’s timing. For non-stop, the last car is at 5pm while on weekdays, it operates until 7:15 PM. For Fridays, it operates until 11:30PM, so you can have a peace of mind if you are there on a Friday. In summer, you are recommended to go to the mountain just as much as in the winter. Be sure to note that the cable cars are closed in the autumn from months of August until November. Some resorts you should see is the Nordpark-Seegrube Resort at 2334 meters high. You can reach this resort using the same cable car. The sight opens to the Karwendel Alpine Park, the most extensive alpine reserve. You should also make a trip to the Zillertal, Stubai and Otztal parks. In summer time, from the Hafelekar (the arrival point of the cable car), you can ake the Goethe railway and continue the excursion up to the Pfeishutte mountain hut. Be astounded by the most amazing views on a clear day at Hungerburg. It offers spectacular view to the Alps and try the modern cable car, the Bergbahn. 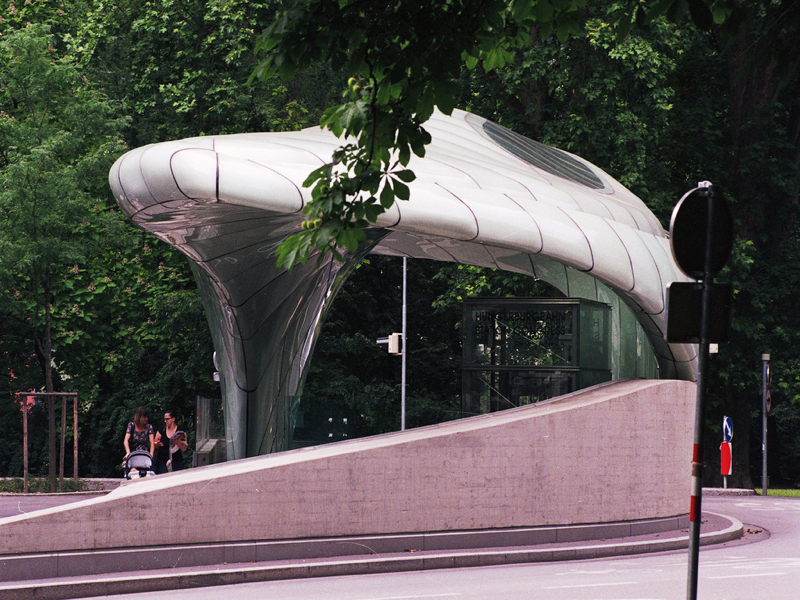 If you are a fan of seeing the latest contribution, you should not miss the current global architectural discourse of digital design and construction in Austria. 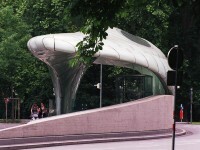 Nordpark Cable Railways at Loewenhaus Station in Rennweg by the Zaha Hadid Architects is such an example. It comprised of four new stations and a cabled-stayed suspension bridge that spans over the river Inn. As each station has its own unique context, there is a lot to see. From its topography difference, the altitude, the circulation fluid language to its natural ice formations. Be assured it will be a fabulous trip with a wonderful sight for those of you who appreciates a beautiful designs. Families with children can go to the Alpenpark Karwendel as it is ideal for its nature. It is absolutely free and it has a wildlife area other than the hiking trails.